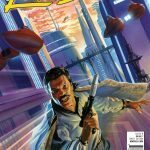 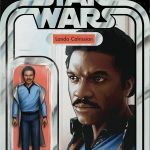 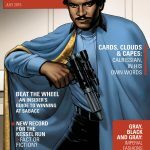 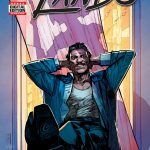 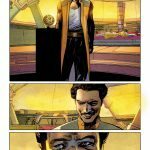 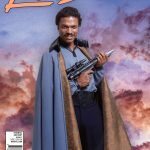 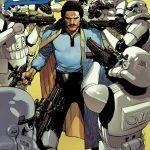 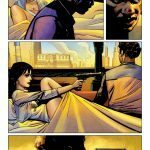 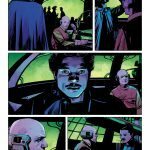 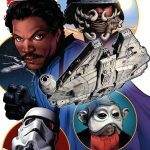 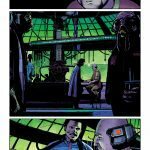 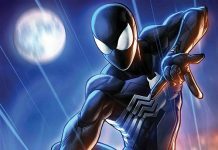 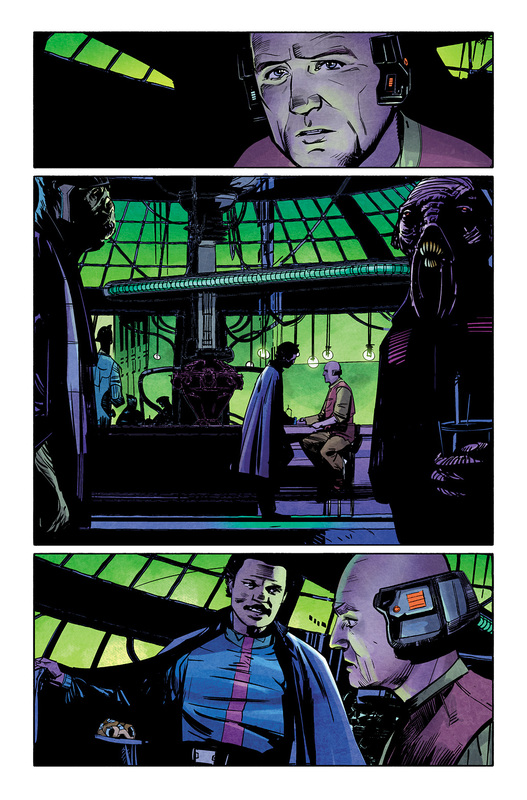 Everyone's favorite smooth-talking scoundrel gets a limited series as Marvel gives us a glimpse at Lando #1. 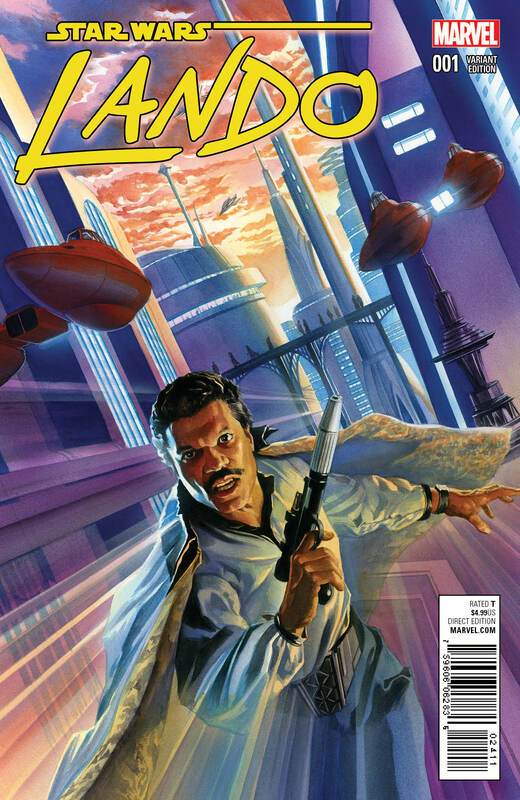 The series focuses on Lando Calrissian long before Cloud City and long before becoming a member of the rebellion. 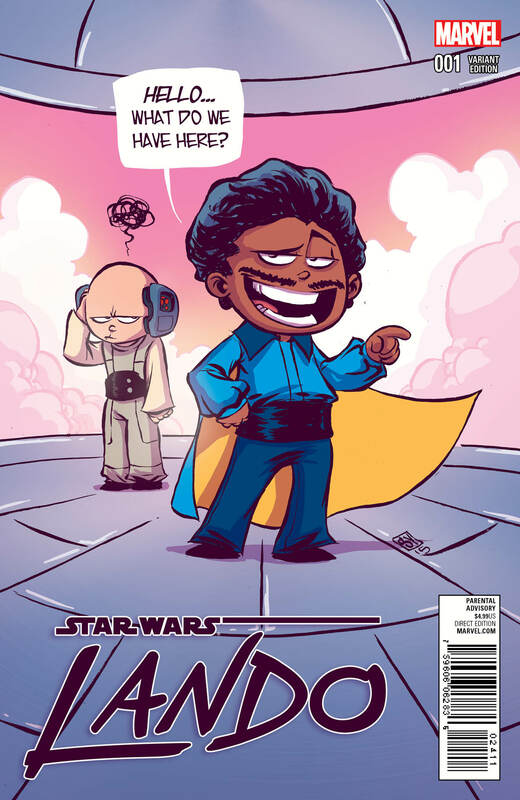 He was just a suave thief looking for a big score. 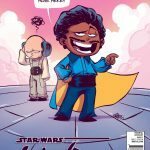 Marvel has been killing it with their Star Wars series lately and Lando's series looks promising. 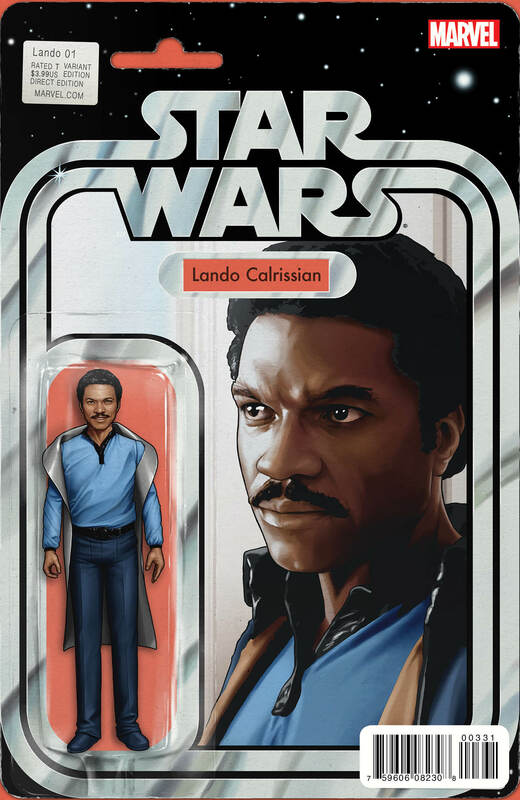 New York, NY—June 12th, 2015— This July, straight out of a galaxy far, far away comes a brand new limited series starring the one and only Lando Calrissian! 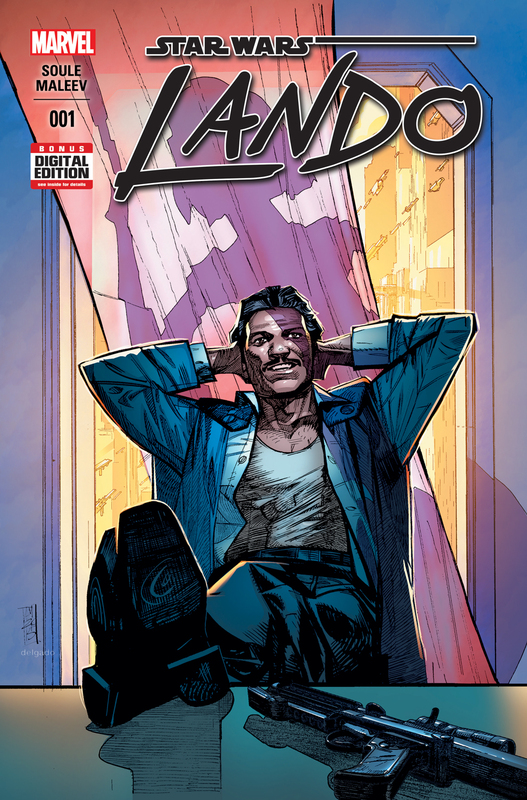 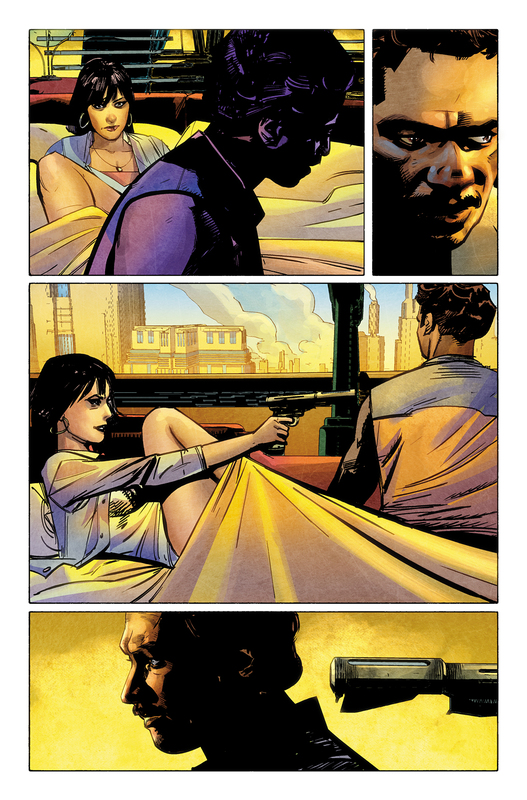 Today, Marvel is pleased to present your first look at LANDO #1 from New York Times Bestselling creators Charles Soule (Death of Wolverine, Inhuman, She-Hulk) and Alex Maleev (Daredevil, Spider-Woman, Moon Knight)! 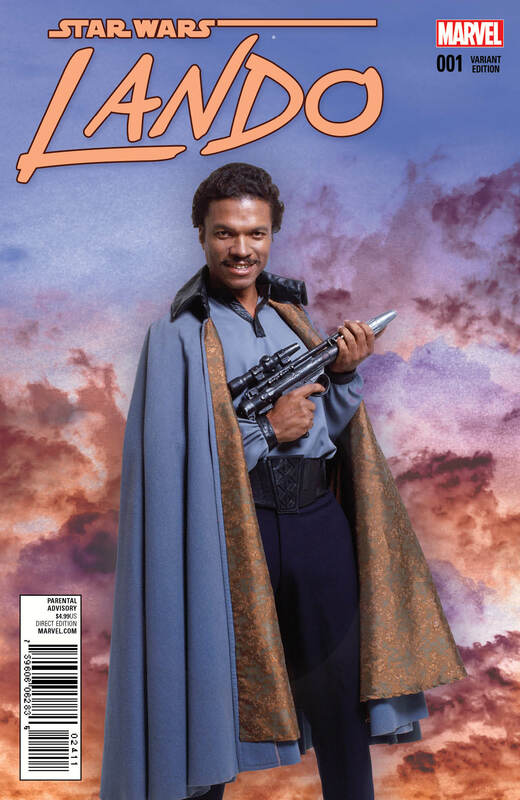 Before there was Cloud City, before he joined the Rebellion – there was just Lando. 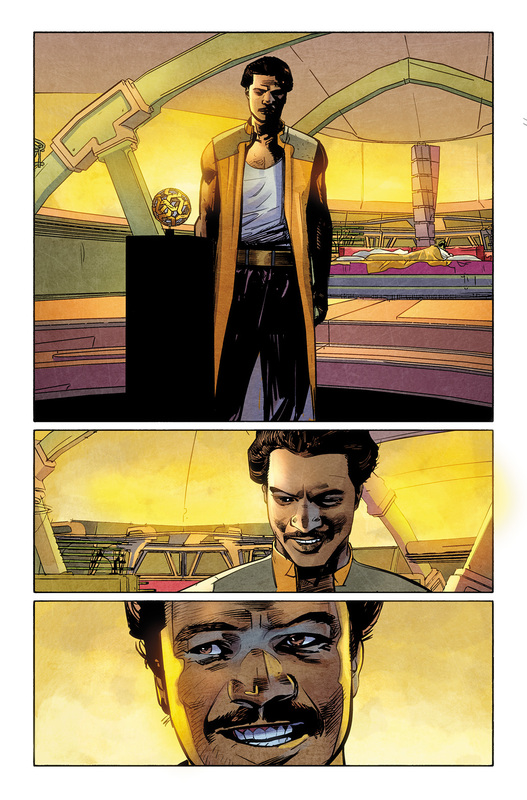 Trying to make his own way in an unfriendly galaxy with some swindles, some swagger, and an irresistible smile. 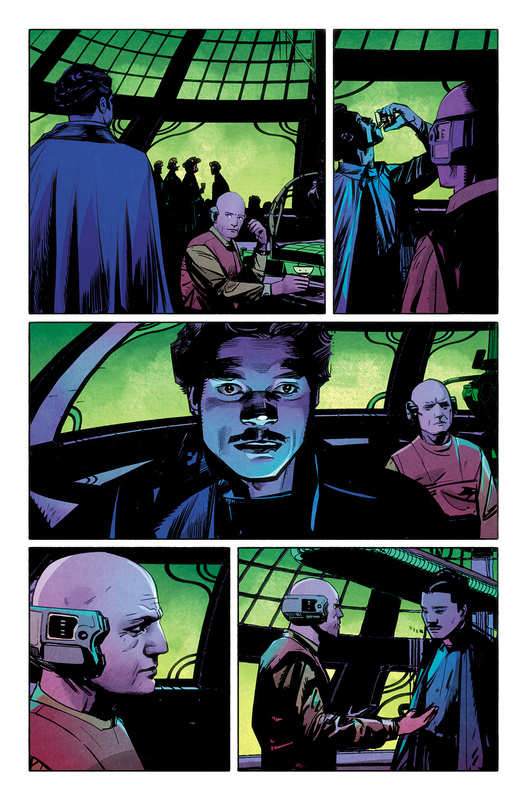 With his trusty companion Lobot at his side, he’s on a mission to steal one of the galaxy’s most valuable objects. 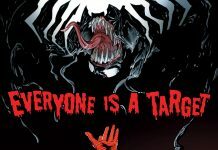 But has he bitten off more than he can chew? 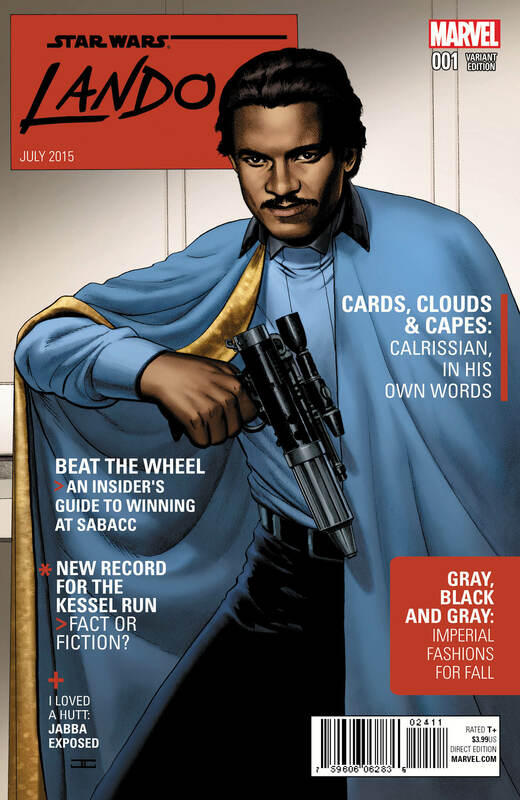 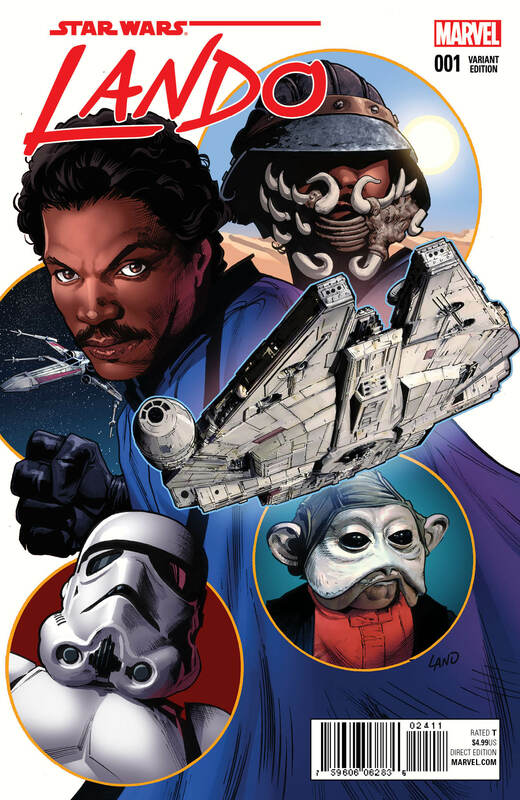 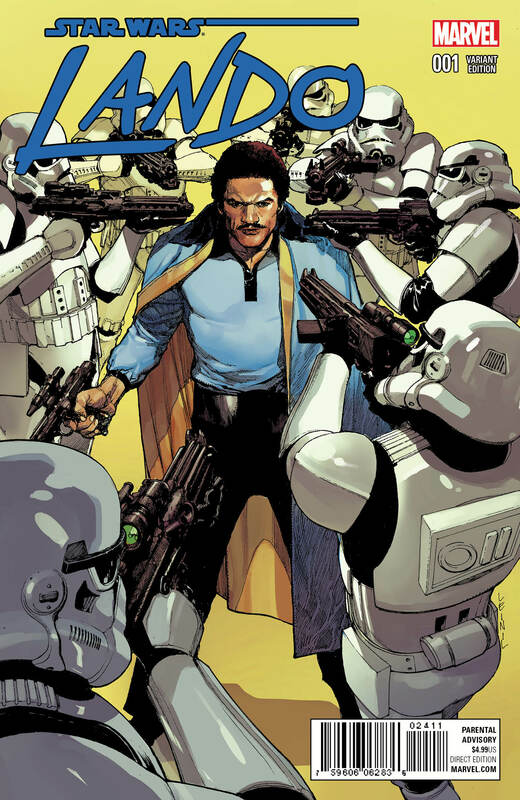 The heist of the century kicks off this July when the can’t miss LANDO #1 comes to comic shops and digital devices!